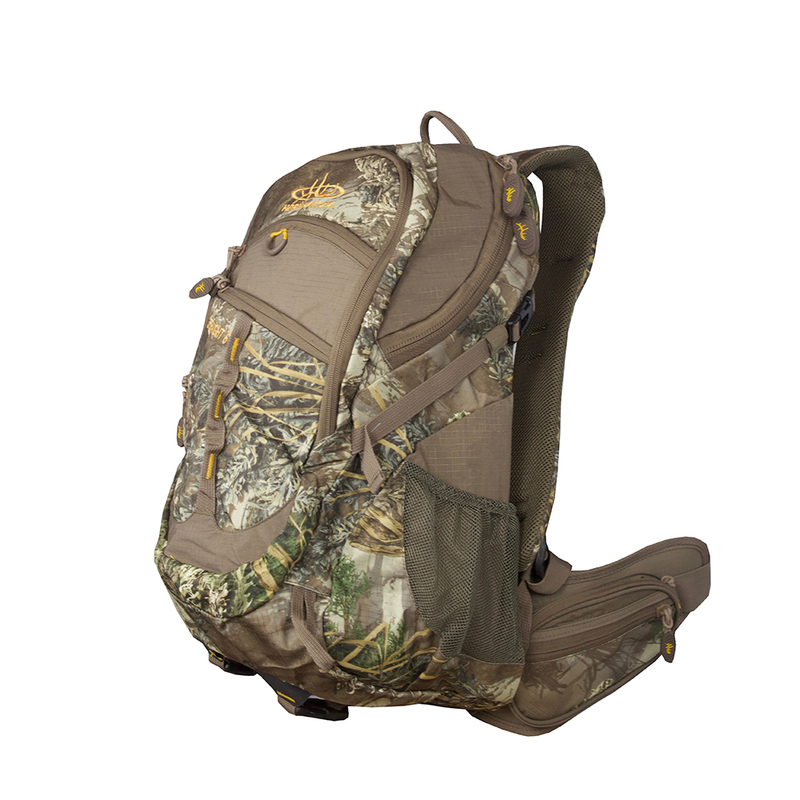 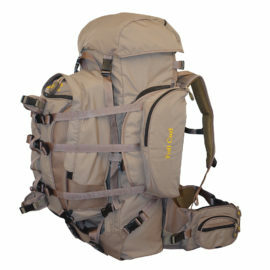 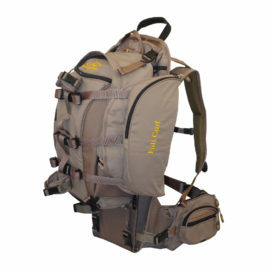 First pack in our new ” thin air” series of light-weight, open air frame packs! 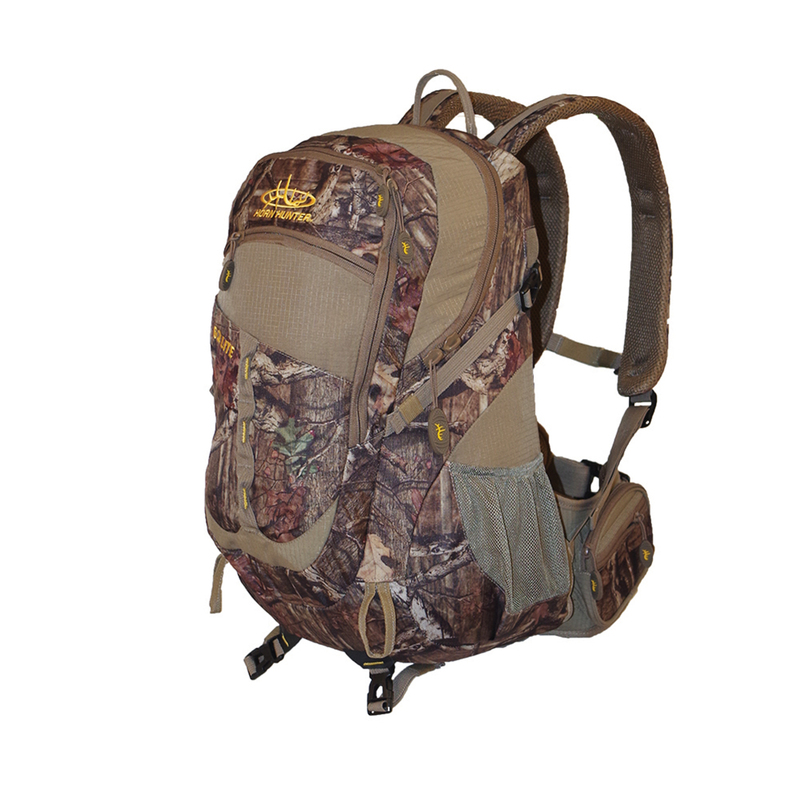 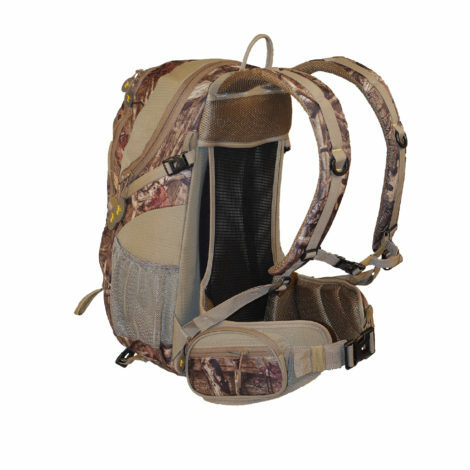 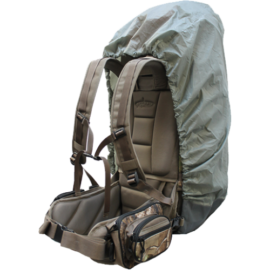 Perfect for summer scouting trips or day hunts!! 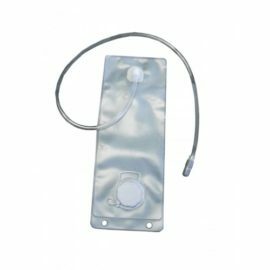 New easy grip zipper pulls!